Entrance Procedure: Entrance is based on a successful interview with the Principal or the Academic Head of School and a satisfactory reference from the previous school. Fine Arts College offers a Year 9, GCSEs, A-levels, and Portfolio Courses. Students can choose from 25 subjects, spanning the Arts, Humanities, and Sciences. 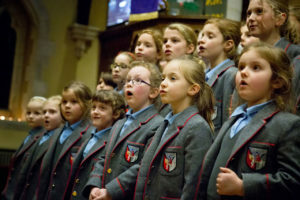 A special focus is placed on the visual, fine, and performing Arts; the school has won awards for its provision in these fields. Known for its outstanding Arts provision, students benefit from organised excursions to theatres, cinemas, or art galleries, making the most of the school’s central London location. Yearly trips in the UK and to European cities such as Berlin, Rome, Paris, and Milan are organised. There are weekly afternoon activities, including football, netball, and yoga. LAMDA and EPQs are also supported. Each student is assigned a Personal Tutor, with whom they will meet once a week. Their tutor goes through reports, helps with essay-writing and advises on university applications as well as ensuring students are progressing positively through the school. Regular talks by artists, entrepreneurs, education experts, and specialists in areas such as drug abuse and personal development take place for students to gain an insight into subject areas relevant to their development. Students progress to top academic universities including Oxbridge and the Russell Group, as well as leading art colleges such as Central St Martins, London College of Fashion, Goldsmiths, and London College of Communication. American destinations are also popular. 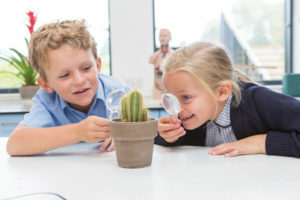 Our aim is to instil a love of learning in pupils of all ages and believe students learn in an environment which is caring, encouraging and focuses on the individual. 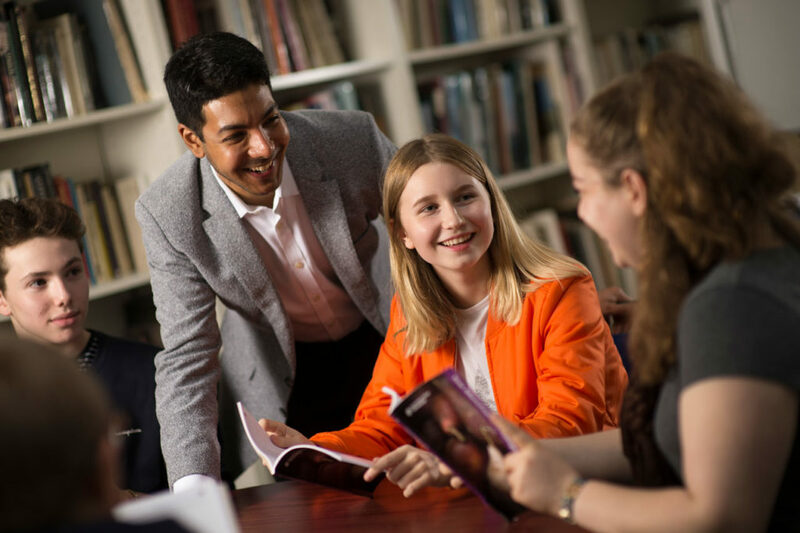 We specialise in the Arts and Humanities and our subjects are taught with expertise and enthusiasm by tutors who have a genuine love of their specialism. Fine Arts College is well-known for its welcoming environment – a ‘calm and friendly place, with strong teaching and results’ and ‘long-serving’ staff, according to the Good Schools Guide. It has gained a reputation as the best alternative to a traditional education in the Arts in London, and students flourish, both creatively and personally, in a warm atmosphere throughout the leafy Hampstead campus. Apart from the award-winning teaching and small class sizes, Fine Arts College can also look back on a line of famous artistic alumni, including Orlando Bloom, Helena Bonham Carter, and, more recently, Brooklyn Beckham.